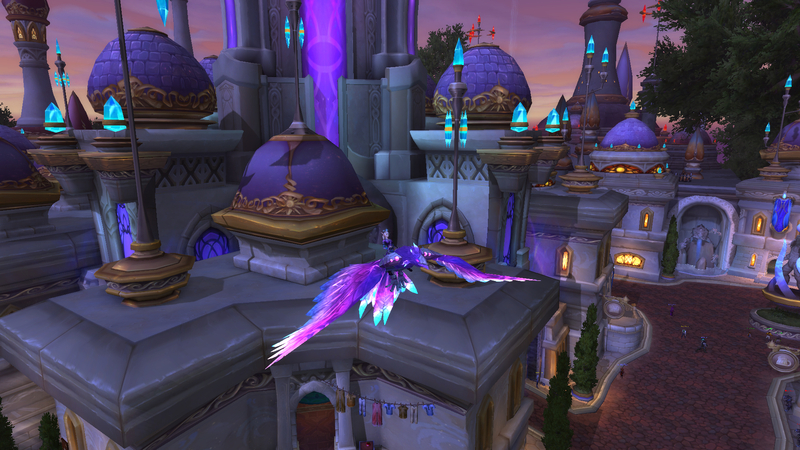 This entry was posted in Raids and tagged i have amazing wow friends, pretty purple birdie by Zeirah. Bookmark the permalink. That is really nice! Congrats! What a wonderful welcome back present! Hubby and I managed to get into a pug and get ours [the leader apparently does some carries as he feels like it in the finder]. Our guild is just getting into heroic. It was an awesome present 🙂 That was really cool of the leader to run groups like that. It’s nice when you hear of good WoW community stories.